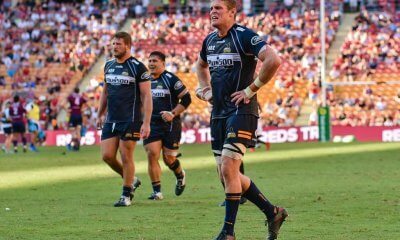 The Brumbies roll into Christchurch this Saturday with the monumental task of beating the Crusaders, something they have not done in Christchurch for 19 years. They are coming off the bye following their shocker against the Reds in Brisbane two weeks ago and no doubt there would have been some hard truths dished out following that performance. 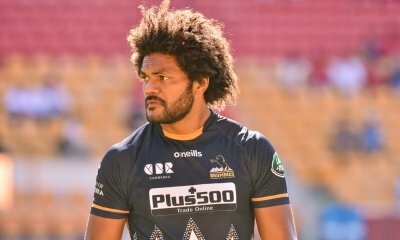 Their task hasn’t been helped this week with the resting policy claiming three Wallabies forwards in Scott Sio, his front row partner in Folau Fainga’a and Rory Arnold from the second row. David Pocock is still injured and won’t make the trip as is prop Leslie Leulua’iali’i-Makin. This has given a chance to some players who haven’t seen much, or any, game time this season. The front row is still experienced with James Slipper, Josh Mann-Rea and Allan Alaalatoa. It’s a different story in the second row with Darcy Swain given his starting debut alongside Murray Douglas. The backrow is reasonably settled with Pete Samu returning to his old stomping ground with Tom Cusack and Lachie McCaffrey. Toni Pulu is finally back in action after suffering a fractured cheekbone against the Rebels in Round one and is the only change to the backline. The Crusaders will be playing their first match back at their home ground following the events in Christchurch and this will no doubt be an emotional game. There has been a lot of talk surrounding the team name but the Crusaders know how to overcome adversity and they will be keen to put on a performance for the home fans. 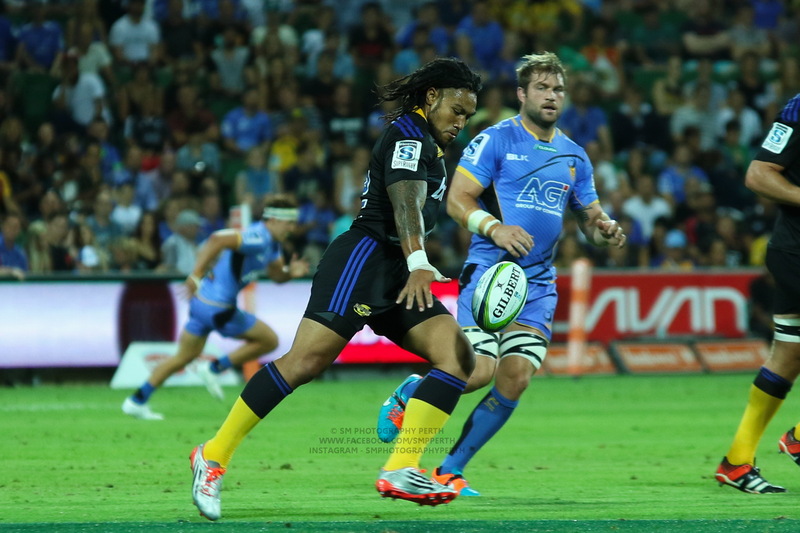 The showed against the Hurricanes last week that their loss against the Waratahs was just a blip as they smashed the Hurricanes in their own backyard. There’s a couple of returning All Blacks in the front row in Joe Moody and Owen Franks and Kieran Read is back for his second game of the year and will no doubt be influential even though Matt Todd is technically the captain. On the bench they have the luxury of naming Sam Whitelock and joins big names in Michael Alaalatoa and Jordan Taufua amongst the forwards. McCaffrey’s name has been mentioned as a possible bolter for the Wallabies and there is no bigger test than coming up against the All Blacks captain in Kieran Read. McCaffrey has been one of, if not the most, consistent Brumby all year and will have to be on top of his game to match it with Read. This is a real backs to the wall game for the Brumbies but the Crusaders will be too strong in front of their home crowd. If the luck of the draw reffing goes the Brums way though they could be in with a shot! 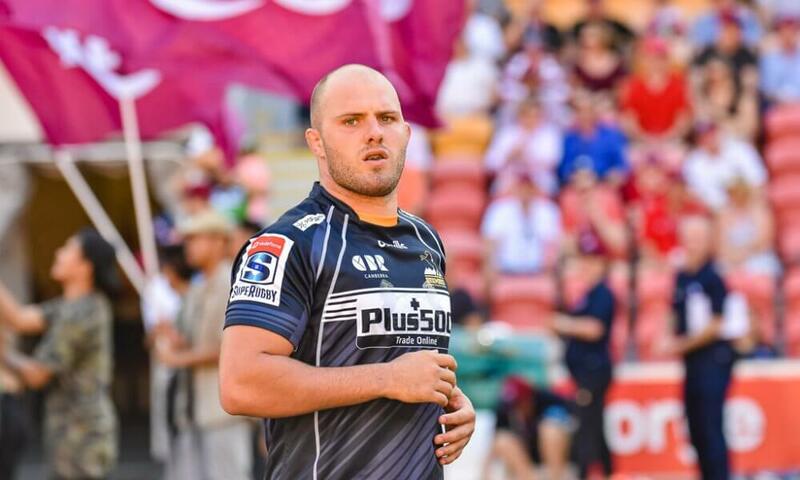 Williams and Skeen are not a lot better, and it’s another home game for a NZ side. – Slipper and 7As vs Moody and Franks. The AB props are seasoned veterans who know every trick in the book. Can Slipper continue his comeback and 7As match up with the men? Steve already mentioned McCaffrey v Read. No better test for him. Hope he steps up again this week. CLL v Mo’unga. Mo-unga makes a massive difference to this team. Saw that in the Tahs match. He is arguably the most curcial player. CLL has been not and cold this season. Banks v Havili/Jordan. The young Crusaders backs have been sensational this season. Blistering pace and skills. Same sort of billing as Banks last year i.e. who are these kids and where have they come from. Still confused as to how Mo’unga isn’t the All Blacks’ starting 10. He is by far the most skilled and complete 10 in New Zealand, and the best at directing a team and controlling a game. Like a lot of teams it’s harder to get out of the ABs than it is to get in the team. BB has got a proven record and has won some great games in the past. I think that will continue and the real issue is how do you fit both Mounga and McD into the reserves. I probably wouldn’t have McKenzie in the 23, but that is just me. I personally think that given Mo’unga has essentially outplayed Barrett for at least 1.5 seasons, if not longer, he would almost certainly be in the driver’s seat for 10 this year if it wasn’t a World Cup year. Surely one of them has some distant Australian relative………. I pretty much agree. Maybe not the most skilled but definitely the best all around skill set and probably a better 10 than Beauden when the team is on the back foot. Granted the ABs are rarely on the back foot but when they are I’d back Mo’unga to calm things down and get control back rather Beauden pull a trick out of the back. Really though they are both first rate 10s. Beauden keeps his place as the incumbent at it’s up to Mo’unga to knock him off. Barrett has amazing reactions, but his kicking game is iffy and has passing technique is horrid, worse than Kurtley in terms of turning his entire body to the player he is passing to. I can’t see him being a world class player if he declined physically, whereas guys like Mounga, Cruden, Carter were never great physically to begin with. They got it done with their skills and decision making. I think you’re right that when Barrett starts to decline physically, he will drop right off. What makes him great is his ability to spot a gap and exploit it, and his ability to put a player into space – even if you object to the technique. His kicking from hand is pretty spectacular even if his kicking from the tee is unpredictable. Mo’unga is a bit more solid and predictable. He’s likely to be the AB’s 10 come 2023, unless another up-and-comer knocks him off that perch. If RWC ran in Olympic years, and it was 2020, not 2019, I think it would be closer, that chance for 12+ more games under Mo’unga’s belt would make for interesting times in the AB coaching meetings I bet. Frankly I think they’ll get smashed by a lot more than the bookies say. Why the pessimism on this one Adrian? Brums have been very up and down butane some good cattle. I think we are going to get absolutely annihilated. It would be a fantastic result for Australian rugby if the ponies could bring this one home (and if Cheika was sacked so that we might actually pick some of them), but if they can do it without Pocock (and if Cheika is sacked so that we might actually pick some of them) I’ll actually bet on the wallabies for the cup. Fully fully to the brim, now skull. Repeat 10 times and then I will wake up feeling as if I’ve watched the Chieka Wallabies again. Remember the 2017 opener where, but for a ridiculous card for Dargaville, the Brumbies would have won 13-12. While there’s not much hope, there’s still a chance, and I’m holding on to that! 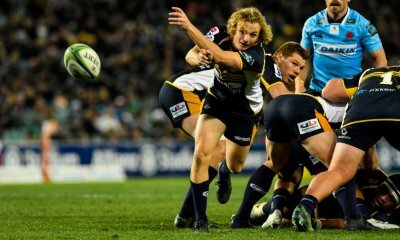 The Brumbies at full strength and in good form would be competitive with the Crusaders, and would probably beat the side they put out against the Tahs. But, they are not at full strength and are nowhere near playing in good form, so I think the margin in favour of the Crusaders will be about 40. I will be watching the backline defensive structures though for improvement, particularly out wide. Wallabies resting straight after a bye?! Compare with the All Blacks policy of not playing more than 6 games straight, and a bye counts as a rest. More Wallabies stupidity.